Wildflower Appoint Phil Singleton: The UK’s leading bio-diverse turf supplier has recently expanded their sales team. 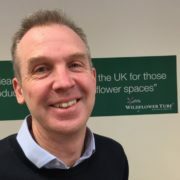 Wildflower Turf Ltd have appointed Phil Singleton to assist them to further service their growing customer base in the north of England. Phil has a strong background in the horticultural and landscape industries, having formally worked for Icopal Limited (part of the BMI Group) and Greenscape UK (now trading as Fytogreen). As former Deputy Chairman for GRO (Green Roof Organisation), Phil will use his skills to great advantage from the outset, with Wildflower Turf Ltd currently working on several large wildflower roof projects. 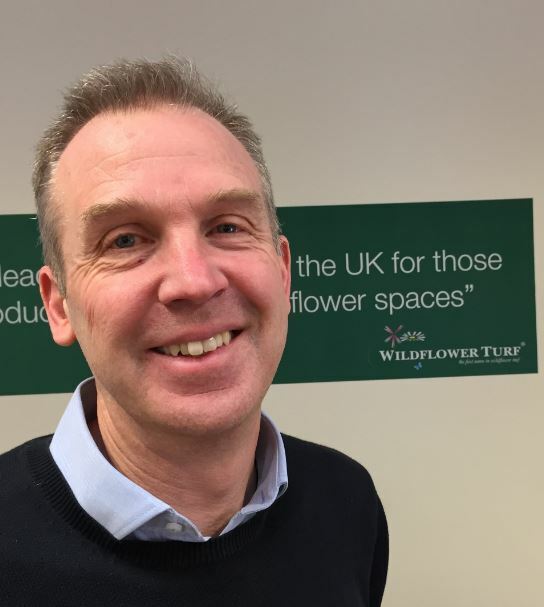 Phil’s appointment follows Wildflower Turf Ltd’s ambitious expansion in 2017, with a production site situated in Helperby, Yorkshire now complementing the company’s Hampshire production facility.